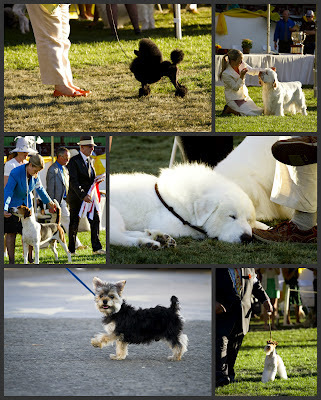 The SB Kennel Club Dog Show just occurred at Earl Warren Showgrounds and you bet I went! I got to go down to the photographers ring and shoot the dogs competing for best in show! How cute are they?! Previous Previous post: Hockey Night!